Biggest liar in this world! Now I wanna see your stats! dont trust him... biggest lagger ever ! Hahaha cry, do you wanna some tissues? You are acting like a big kid and if you have laggs and I don't have, than I think something is not in order with your computer... 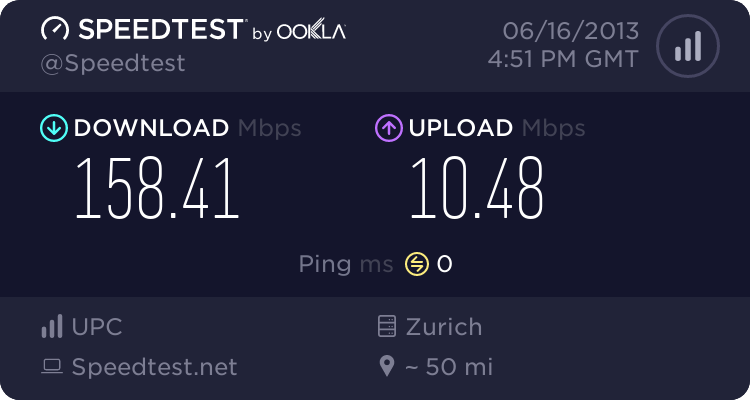 I wanna see now your speedtest and basic info's about your PC!